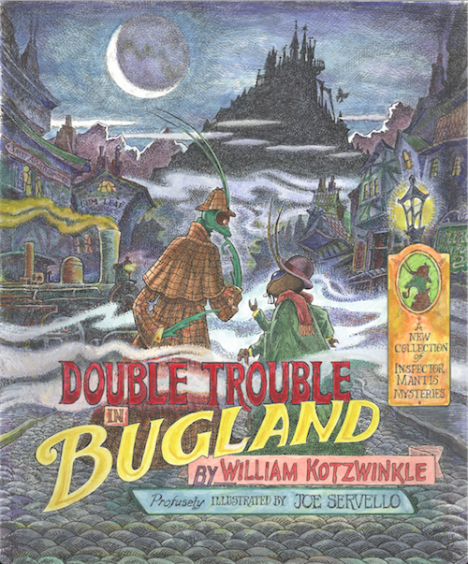 Inspector Mantis, Dr. Hopper, and their creeping, crawling coterie return for another series of thrilling tales in this long awaited sequel to Trouble in Bugland–and this time they’re facing more deadly foes than ever. These four new antennae-bending mysteries will once again have readers of all ages laughing aloud, while gasping with horror. These escapades feature unforgettable bugs such as the relentless spring-cleaner Mrs. Inchworm, the bespectacled Professor Booklouse, the fearless Captain Flatfootfly, and the endearing Miss Allegra Warblefly. Many others help along the protagonists of 221B Flea Street along the way, providing clues, witty conversation, and candy to fuel our heroes’ heroic efforts to defeat the devious lepidopterans and arthropods. 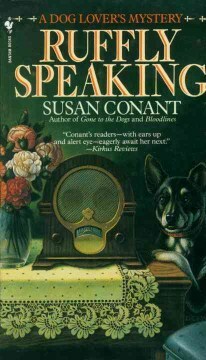 Servello’s vibrant color illustrations, true in every detail to Victorian England, provide the perfect Sherlockian complement to Kotzwinkle’s pitch-perfect diction.